Super exciting news... So thanks to the wonderful people over at The Coveteur - I will be paticipating in their Glambassador Program - giving an exclusive sneak peek into some of their upcoming posts. 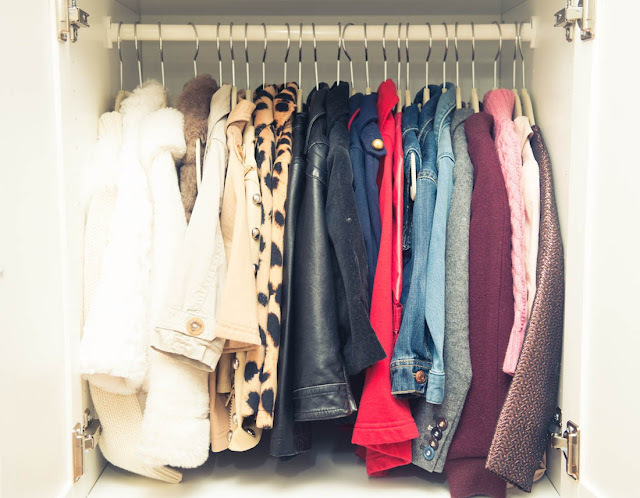 The Coveteur happens to be one of my favorite sites - taking an inside look into the homes and closets of fashion's elite! Take a look below! For some people - becoming a fashionista is something that is learned with time and by trial and error. 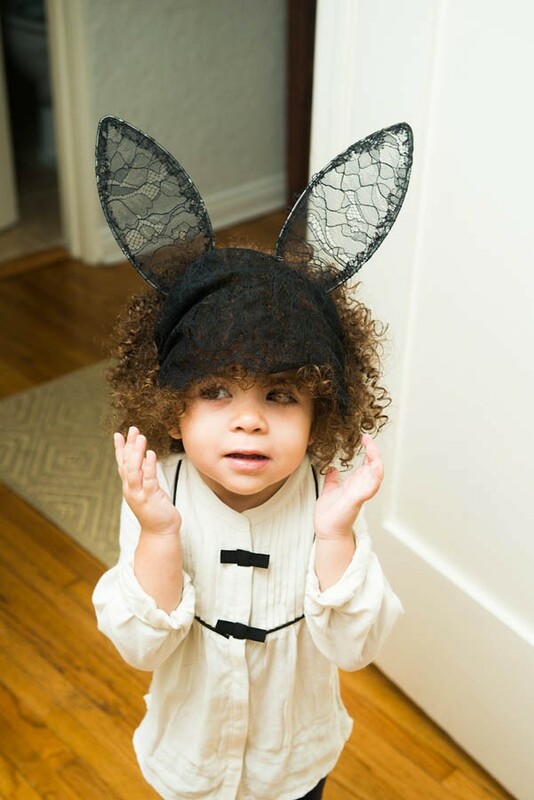 I wish I could say the same thing for little Miss Alaia Rose - daughter of stylist, Monica Rose. It looks as if she has a few up on us seasoned fashion lovers. Cute curly hair, awesome shoes and a pretty impressive bag collection is all the ingredients for a fashion icon - in the making!! Check out The Coveteur for more details and a deeper look at into the icon in the making Alaia Rose! Waaaaaayment...does that little girl have a baby LV? That is the cute photo ever, I love it!